After a successful two-season run, we are back with new updates and many changes for Season 3! The Asian Pro League is celebrating the end of Season Two! We are already prepping for Season 3 to begin this evening, December 2nd, 2018 at 00:00 (SGT). We have worked hard to listen to all the feedback, screen all reports and provide the necessary support to the community. Through this, we have learned a tremendous amount from all of you. So for that, we would like to thank all the subscribers for showing their support in Season 1 & 2, and we hope you continue your journey with us in Season 3. On to the good stuff – this League is and always will be community driven. We are grateful for all of you who have volunteered your feedback, comments, and suggestions. To further incentivize our supporters and those considering to subscribe, we are introducing a new limited discount code for the month of December, and those of you have not yet used the previous discount code, this will still be valid for first-time users! Use the code 'APLXMAS' to enjoy 50% off your subscription to Season 3! First time users can still subscribe to the APL with the code 'APLGG2EZ' and also enjoy50% off! Season 2 presented a new set of challenges after the changes of Season 1 took effect. 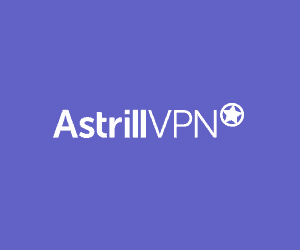 One of the biggest issues we faced was a sharp decline in the number of active players – a combination of division splits as well as the use of the discount code that forced many to reconsider subscribing at the higher rate of US$4.99/month. 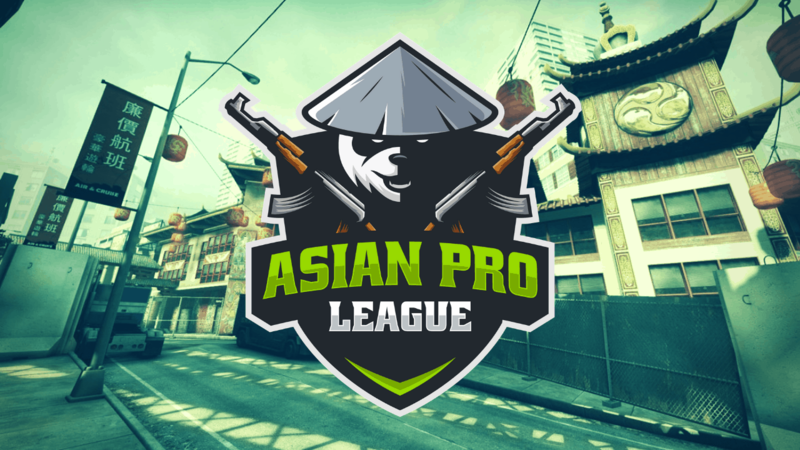 With this decline in active players, a lot of other issues began to make themselves noticeable, and thus, we have been forced to make some hard decisions for Season 3 in order to continue the positive experience of those still playing in the Asian Pro League. One of the biggest changes is the removal of Division 3 (both SG and HK). When we launched the APL we assumed a high player base from China, and this was true, but what we did not expect was really how big this number would be. One of the things we were not prepared for was the intricacies that came with this huge influx of Chinese players – payment issues, server issues and the proper implementation of support articles and instructions in the Chinese language just to name a few. For this, we are sorry, and we know we can do better. It has been a steep learning curve for us on the Admin team, and we are now armed with all the knowledge gaps we know we have to fill, as well as a strategy for the future re-launch of the Hong Kong divisions. With immediate effect, the lower divisions will be closed, and HK Division 2 will remain open until 15/12/18 to further test before we make a final decision on its future. Rest assured that we continue to listen to and do our best to implement all the feedback we are getting, so please do keep providing us with all your feedback and suggestions via our CSGO2ASIA Discord Server. Any information about the league can also be found on our dedicated website over at www.apl.gg. *4th and 5th place have been replaced to the next two places (6th and 7th) due to players Marzil 🇮🇳and blaZek1ng 🇮🇩being members of the Pro Division. - Updated 'Hall of Shame' for public viewing of succesfully reported/banned players. - Standardized game modes and queue settings on all hubs. - Kept Hong Kong and Singapore Server voting option. - Updated level requirement for Division 1, now level 8-10 only. - Increased list of countries allowed to play in Division 1 (SG/HK Server). - Pro Division members playing in Division 1 are excluded from prizes regardless of their position in the Pro Division. - Division 2 is now set to level 1-7. - Friendly fire remains off by default. - Added prizes totaling 20,000 FACEIT Points for Season 3 leaderboard. - Removed both Divsion 3 SG and HK due to severe inactivity. - Removed the 1v1 Arena due to prevent canabilization of other division queue times. As always, all relevant information can be found on our dedicated website over at www.apl.gg.